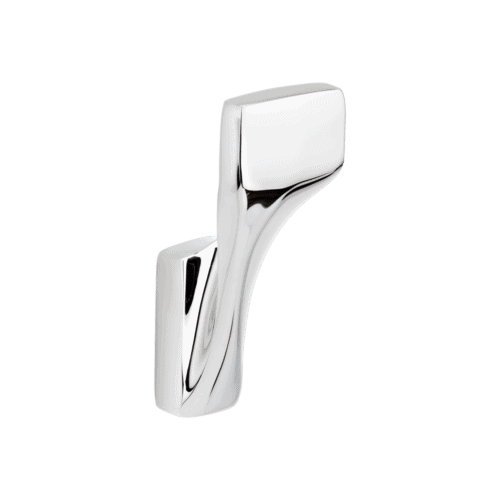 Ori Robe Hook – An elegant piece to the Ori range. 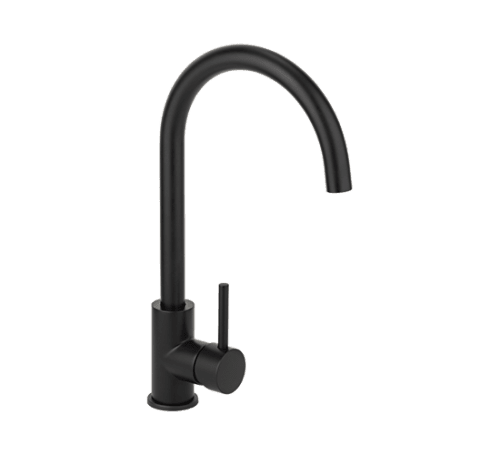 Moulded from solid zinc alloy for optimum strength and powder-coated in a durable matte black finish. 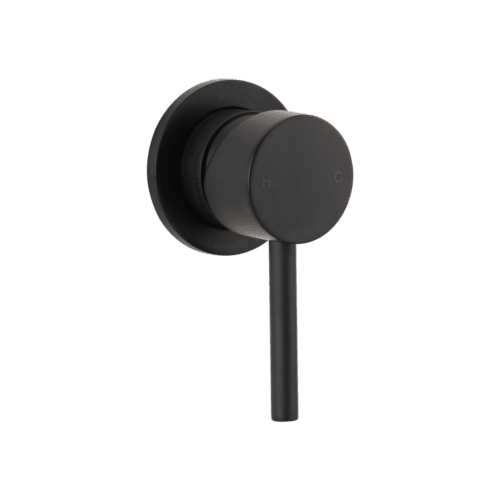 Ori matte black towel hook is made for hanging not only robes but also towels, hand towels or clothes. 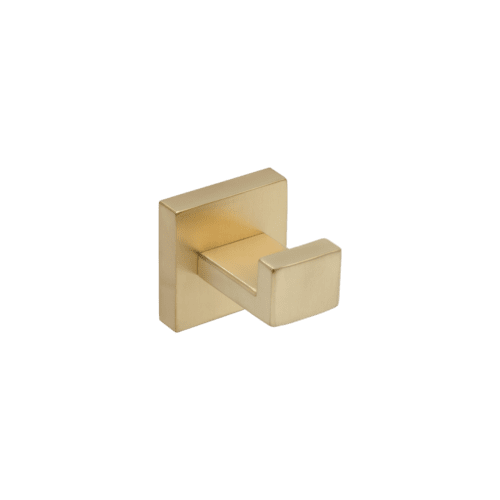 Made from solid brass and formed into a soft circular body. Designed to hold materials firmly with minimal slippage. 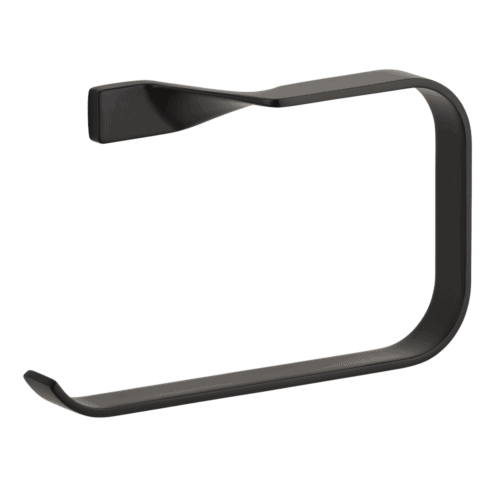 Can be used in conjuntion with the ori matte black towel rail, toilet roll holder and hand towel holder. ABI’s warranty does not cover external use due to the coatings being put under much harsher conditions and UV light. 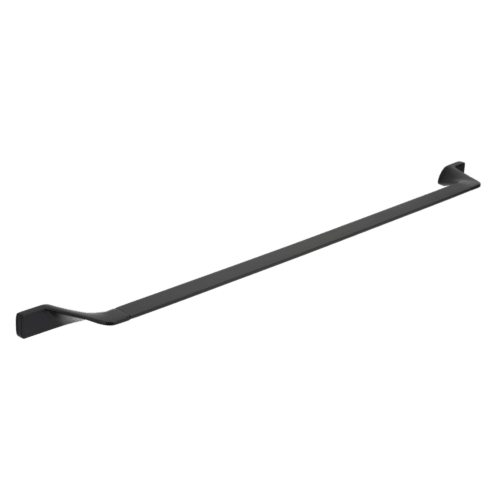 However the structural integirty of the robe hook would be fine.